Do you want to go on a fabulous family vacation, but you’re still paying down debt? Learn how you can save big on your next getaway while still knocking out your debt! Our oldest has hers next month, but she’s already counting down the days. There’s something we love about having a little getaway as a family. The challenge for families that are on their debt free journey is how to make it work. You’re not going to put your life on hold just because you’re in debt. That said, you’re going to have to get savvy with how you plan your trip. Better Bidding: There are forums and sites online that can help you figure out what it will take to your bid for a hotel accepted. Planning a Weekend Getaway? Grab these Travel Apps! Ready to take a last minute getaway or weekend trip? 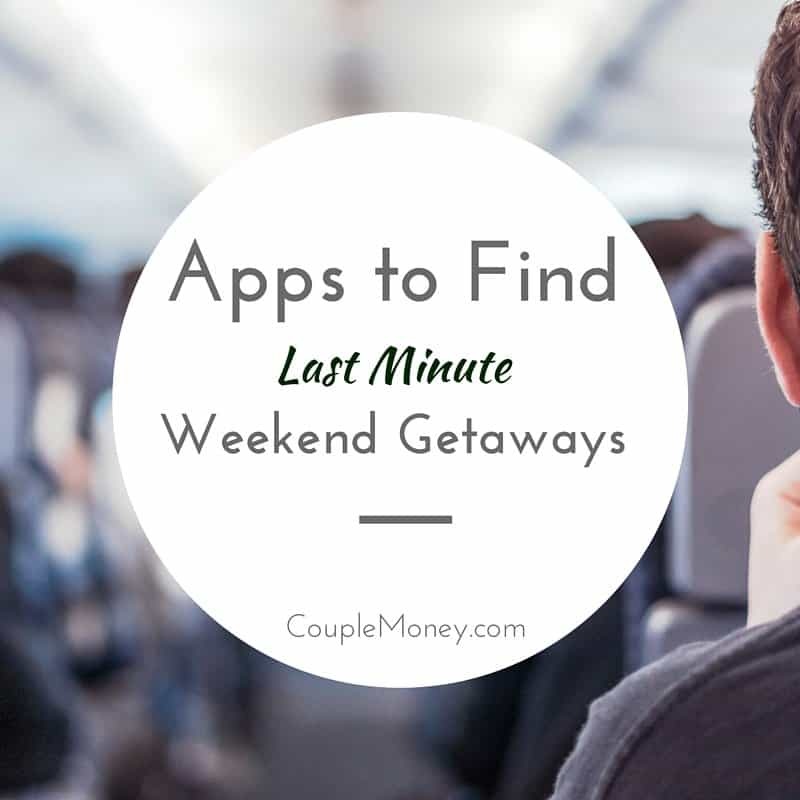 Use these travel apps and get the best deals! There are more sites than ever for travelers. Besides snagging last minute deals on popular tourist spots, you can also discover some awesome destinations. Airbnb: If you want to live like a local, Airbnb can help you find a bed or whole house for your next trip. We used the site when we went away for an anniversary trip and had a beautiful riverfront apt in Wilmington, NC for a fraction of the price of a hotel. Priceline: I’m a huge fan of their Name Your Own Price feature, which has helped us score plane tickets, hotel rooms, and car rental half off the advertised prices. Better Bidding: Speaking of bids, there are forums and sites online that can help you figure out what it will take to your bid accepted. You might also want to keep an eye for flash deals with airlines like Southwest where you can score huge discounts on flights to select cities. With smartphones everywhere, apps have been developed to help travelers. Download these apps to help you get the best deals and explore your destination. Localeur: (iOS only) Locals share some of their favorite spots in 14 major U.S. cities. TripIt: With two kids in tow, I love have one app to handle and organize all of the travel arrangements. Hopper: If you like to double check the deals on flights, Hopper is great. The app analyzes tons of flight prices and can suggest when it’s a good time to purchase ticket. Hipmunk: An all in one solution where you can find last minute deals and book them. Even though you might not think of it as a travel app per se, GasBuddy can tremendously helpful if you’re taking a road trip. I’d love to hear your ideas and stories. What has been your favorite getaway destination? What has been your most recent travel deal you’ve taken? What travel apps are your favorite for planning? Ever dream of taking a cross-country RV trip? Learn how you can prepare for your own epic adventure as Mike shares how they took a family RV trip across the Americas! Have you ever imagined taking a trip together? No, not a one-week vacation or a cruise to the Caribbean. I’m talking about leaving your job, home, and exploring some part of the world for awhile. What usually happens though is your dream interrupted by the questions like, how would you pay for this? Would you be able to find a job after you returned? 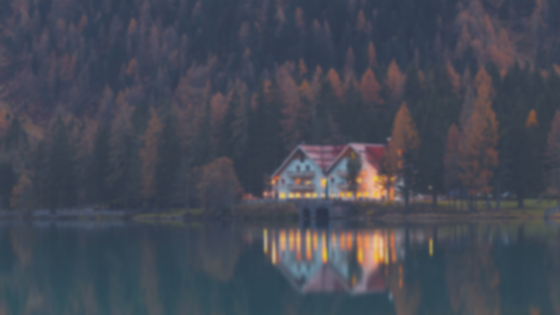 Could you sell your house? If you have kids, how would they deal with things? They’re normal questions and concerns to have. I’d take it as a sign that you’re someone who thinks things through. But wouldn’t be fun to shake up things a little? Mike, from Dividend Blog Guy and Chaos1981, is on the show to help you go from dream to reality by sharing his story and take on things. He and his wife are wrapping a trip they took as a family five through the Americas. If you two are thinking of making your own adventure, here are some resources to get you started! Looking to travel more? 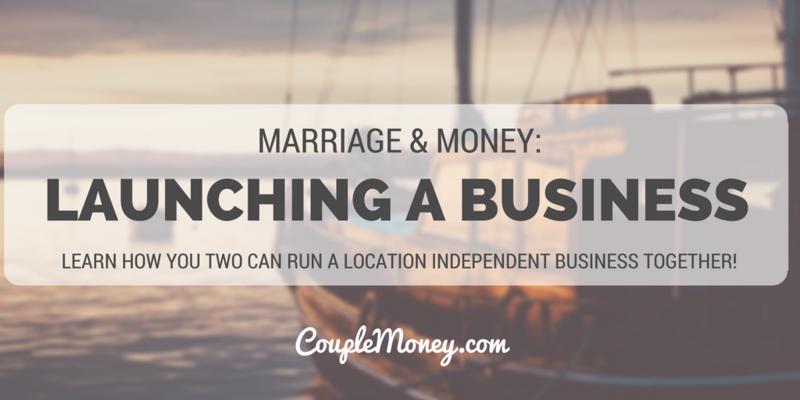 Want to start a business together? Author, speaker, and entrepreneur Katie Hornor shares how she and her husband are running a family business in Mexico while raising their five kids! Have the two of you thought of seeing the world together? What’s holding you back? One challenge many couples face is not having a consistent income stream that can cover living expenses while they travel. If that’s the case for you, then today’s show will be a treat. As missionaries on a modest income raising five kids, Katie and her husband built a stable, location business for their family from the ground up. If you two are thinking about traveling and working abroad, here are some resources to help you build a location independent business. Want to hear another episode about becoming an entrepreneur? — Listen to my interview with author Nick Loper, the founder of Side Hustle Nation. Support for this podcast also comes from Divvy Investments. If you’re looking for an easy way to help keep your portfolio on target for retirement without having to link your accounts to yet another service, check out Divvy. Listeners can get a 10% discount; use the coupon code, “Couplemoney”.